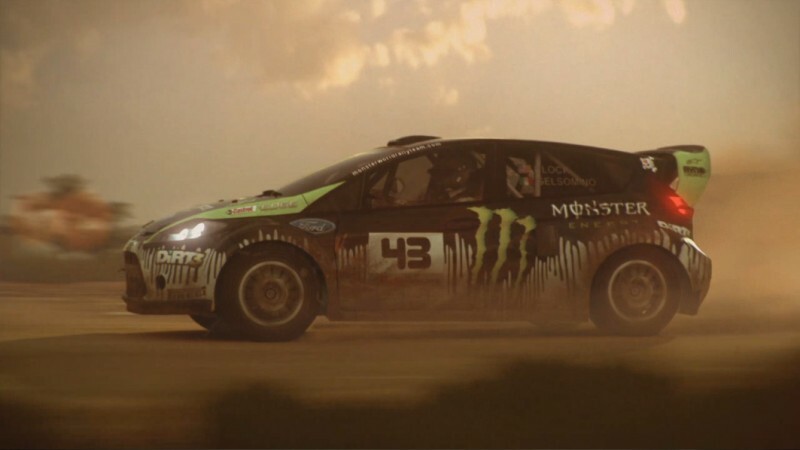 Following the broadcast of the teaser trailer Codemasters has announced that DiRT 3, the latest in the popular DiRT series, will be released in 2011. 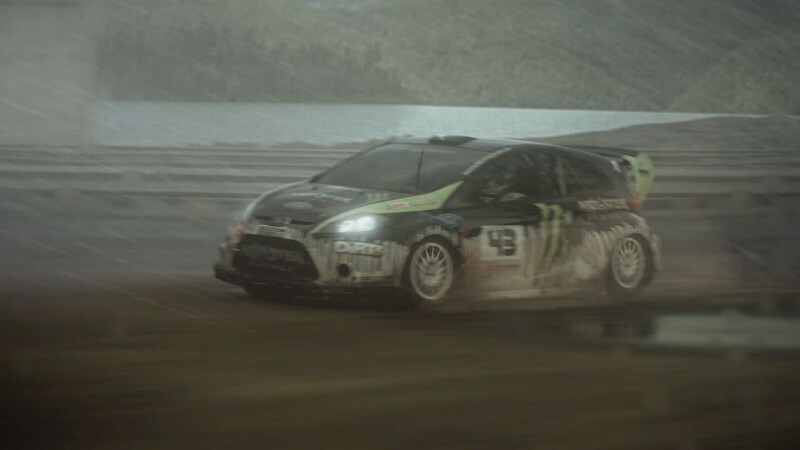 According to the publisher, DiRT 3 will feature more content than any other Codemasters racing game to date. The company promises to double the number of tracks that were present in last year's game, as well as including more than 50 vehicles spanning the last five decades of professional rally-cross. 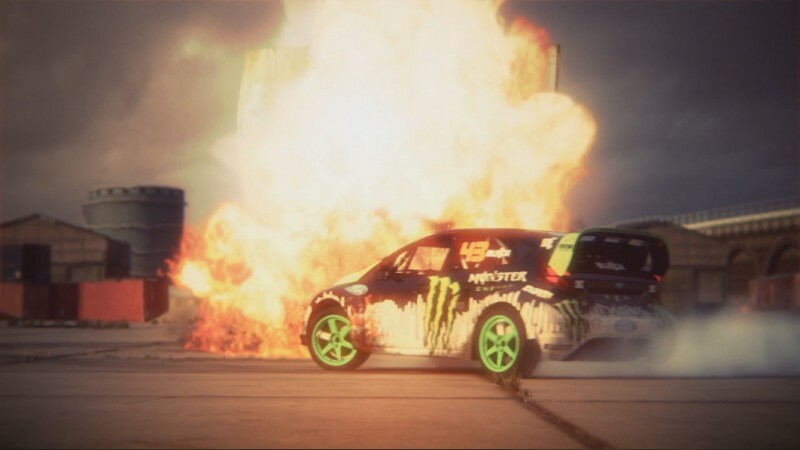 DiRT 2 was an amazing game and a brilliant tribute to the legendary Colin McRae, and the thought of a game that doubles that game's content makes my heart flutter.